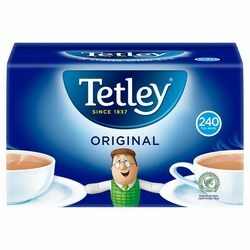 Tetley Tea Tetley teabags in a variety of favours and sizes. 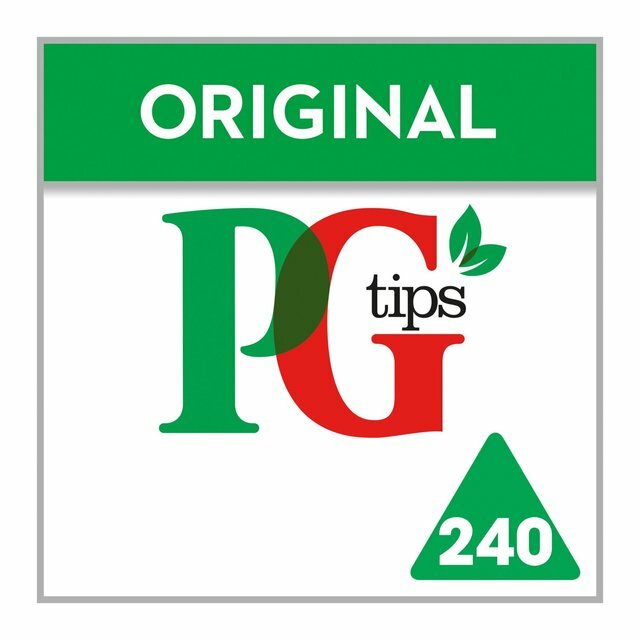 PG Tips Teabags A full range of PG Tips Pyramid and regular teabags. 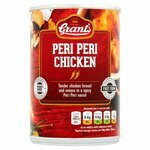 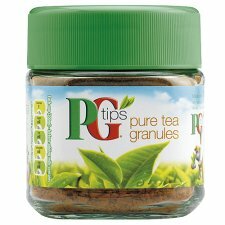 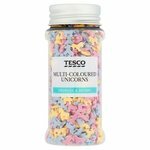 PG Tips Tea Granules 40g glass jar. 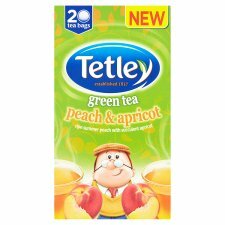 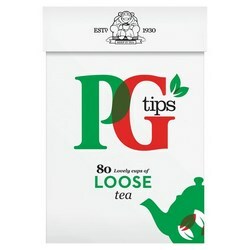 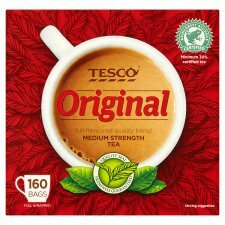 PG Tips Leaf Tea Available in two sizes. 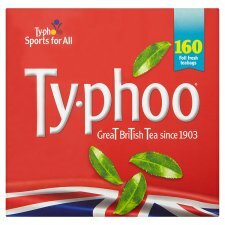 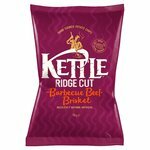 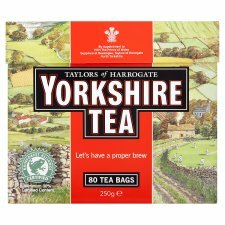 Yorkshire Tea A full range of gold, decaff, hardwater and original tea. 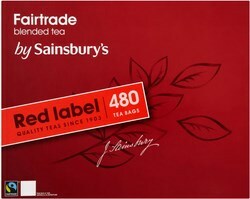 Sainsbury Tea The full sainsburys range of teas including the popular Red Label. 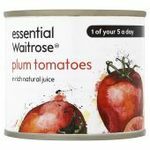 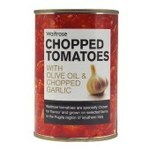 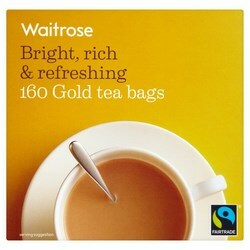 Waitrose Tea Waitrose own brand loose tea and tea bags. 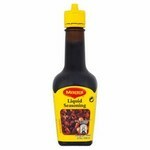 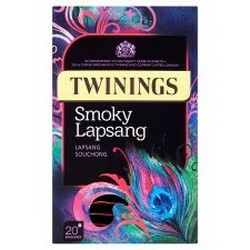 Twinings Lapsang Souchong Tea This is a strong, golden tea with a very distinctive smoky character. 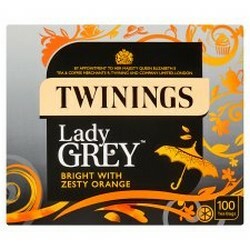 Twinings Lady Grey Tea Blended with orange and lemon peel, with a hint of oil of bergamot. 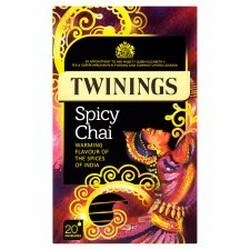 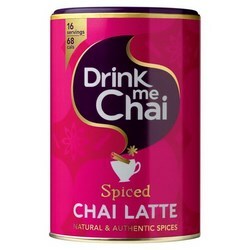 Twinings Chai Tea This is a rich black tea infused with the flavour of Indian spices. 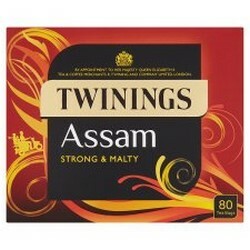 Twinings Pure Assam Tea A Strong Indian tea with a rich malty character. 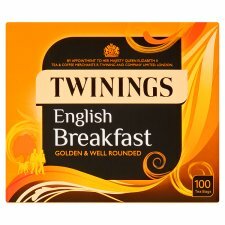 Twinings English Breakfast Tea Full bodied and brisk. 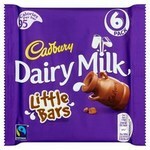 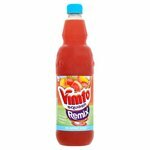 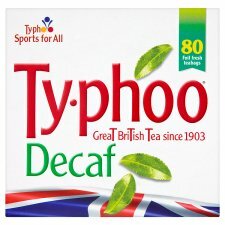 The ideal way to start the day. 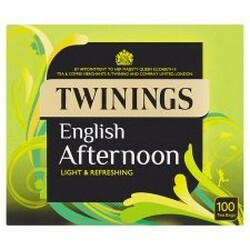 Twinings English Afternoon tea A blend of Kenyan, Assam, and Ceylon teas. 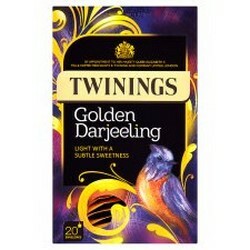 Twinings Darjeeling Tea A light and distinctive tea from this world famous district. 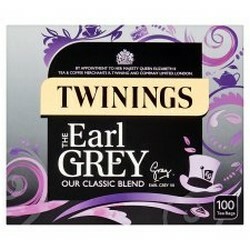 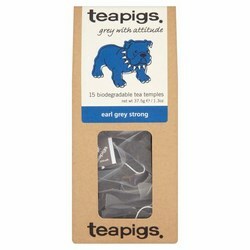 Twinings Earl Grey Tea Scented with the oil of bergamot, to make a light, soothing tea. 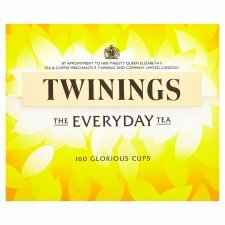 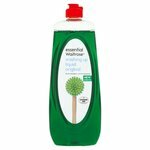 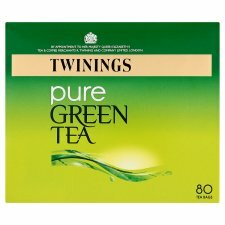 Twinings Green Tea A great selection of green tea blends. 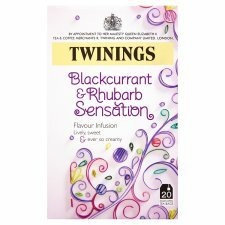 Twinings Herb and Fruit Infusions Twinings Infusion is the perfect way to feel at one with the world. 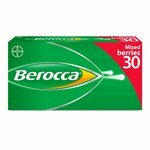 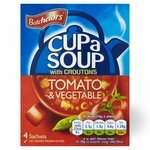 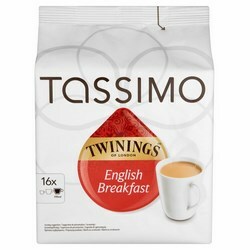 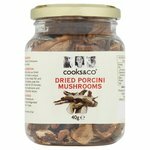 Twinings Tassimo Tea Pods English Breakfast tea in Tassimo pods. 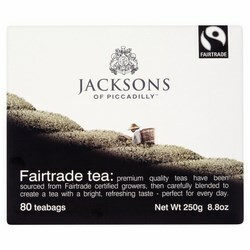 Jacksons Of Piccadily Jacksons teabags have been stitched, making them 100% biodegradable. 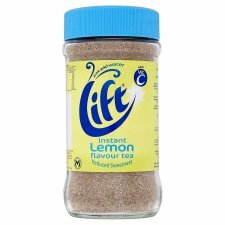 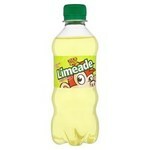 Lift Instant Tea Lift fruit teas. 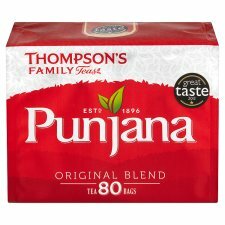 Thompsons Punjana Tea Blending fine teas since 1896. 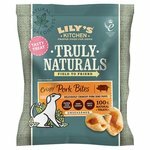 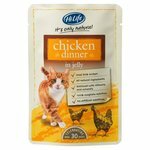 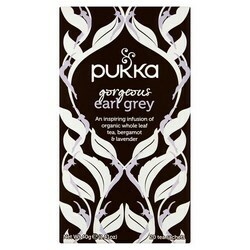 Pukka Tea Naturally caffeine free pure organic herbs. 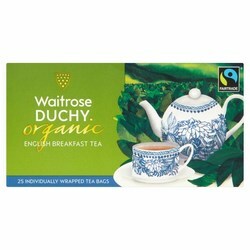 Duchy Tea Organic teas from Duchy Originals. 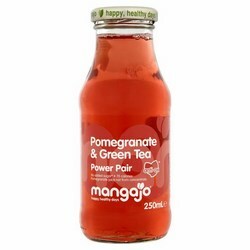 Mangajo Tea Ready to drink. 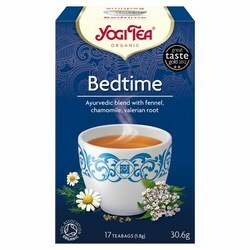 Yogi Teas Ayurvedic Spice Infusion. 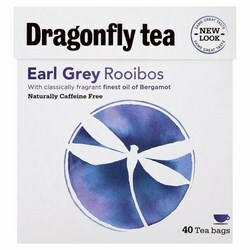 Dragonfly Teas Pure teas - no compromise. 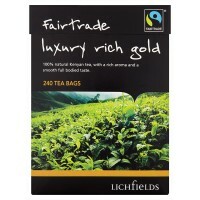 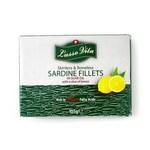 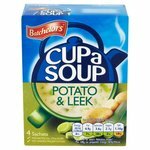 Lichfields Tea Tea bags from our wholesalers own brand. 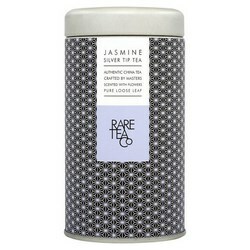 Rare Tea Company Loose tea. 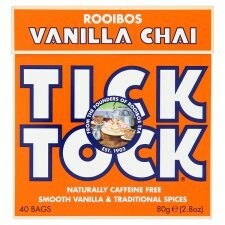 Tick Tock Gentle and soothing, rooibos is well known for its many health properties. 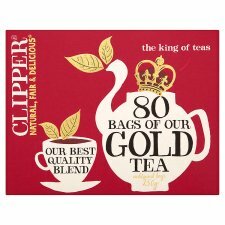 Clipper Tea Fairtrade, organic and herbal teas in teabags or loose. 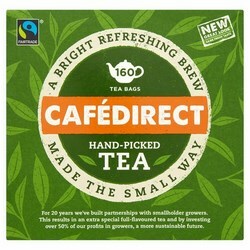 Cafedirect Tea Regular and decaffeinated fairtrade tea. 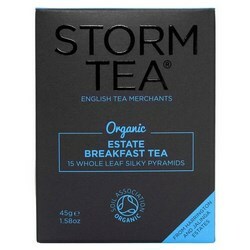 Storm Tea Always a storm brewing! 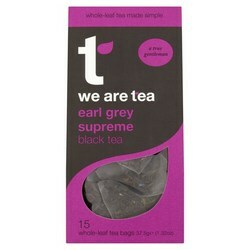 We Are Tea Loose leaf and teabags. 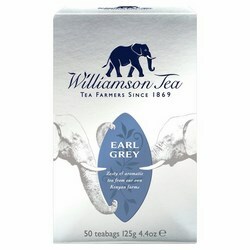 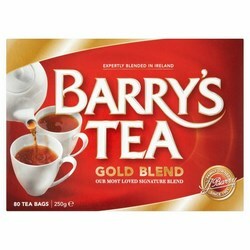 Sundry Brand Tea Tea from a variety of manufacturers. 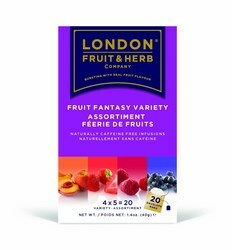 London Fruit and Herb Co Fruit infusions. 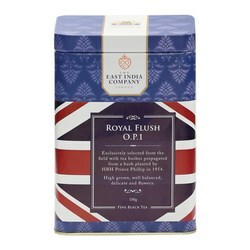 East India Company Tea Fine teas. 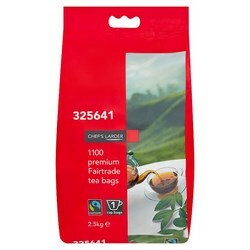 Chefs Larder Tea Catering packs of tea. 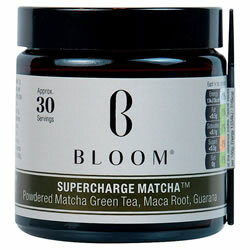 Bloom Tea Powdered Japanese tea.